In partnership with iSoftBet, Evolution Gaming have built a live casino studio in the land based Grand Casino in Bucharest. 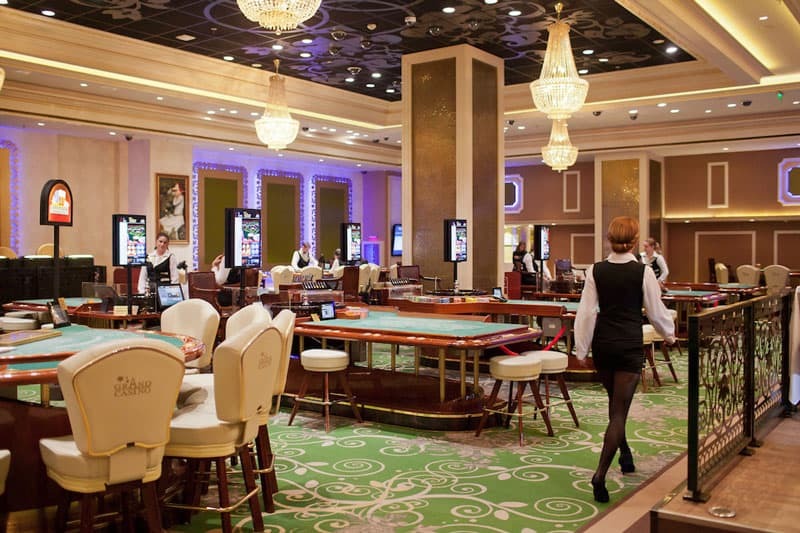 Romania is a regulated market and this will allow iSoftBet to market live casino games to Romanian players. 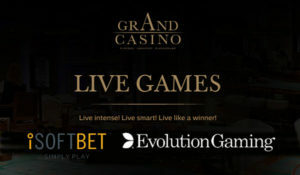 The Live Casino studio facility, scheduled to go live later this month, is being finalised behind-the-scenes on the level below the existing gaming floor in the casino. 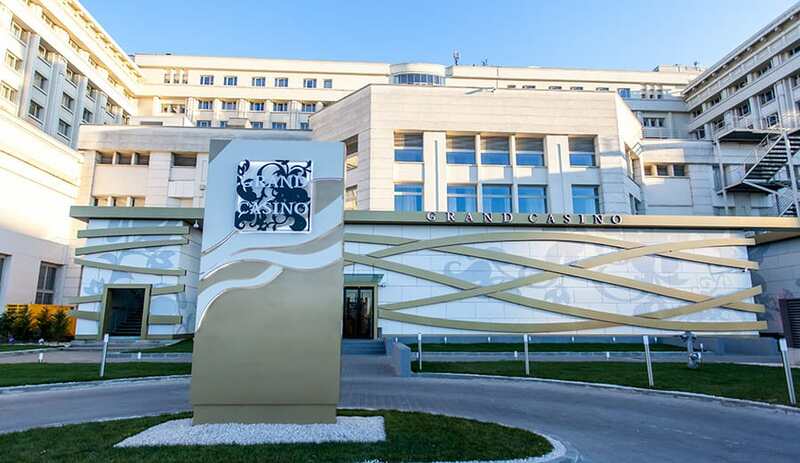 This space was previously an extension of the gaming environment and is the first certified Live Casino studio to serve operators in the newly regulated Romanian market. 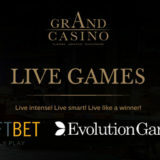 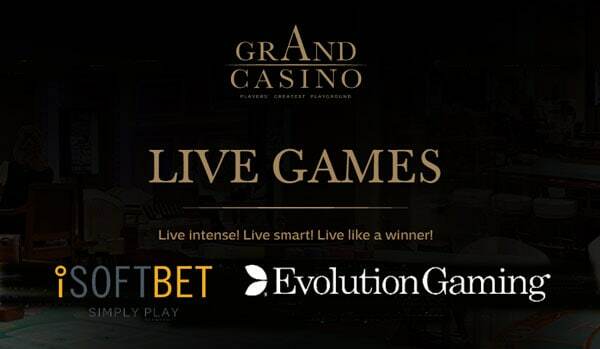 iSoftBet partnered with Evolution to serve their key clients with a state-of-the-art Live Casino service from the Grand Casino Bucharest live studio, which will initially offer a selection of Evolution’s core games streamed live to players on desktop, tablet and smartphone.